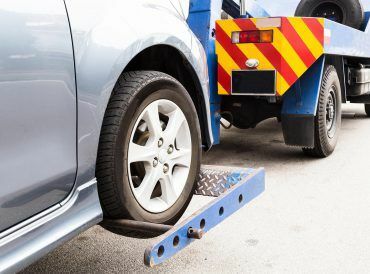 When you need to tow your car to the nearest mechanic, call towing in Atlanta for fast assistance. As the leading provider of quality towing service, we at JL Towing Atlanta are capable of handling different car types. From sedans, SUVs to motorcycles and campers, we can handle it. Car troubles can occur to anyone anytime. This will live you very frustrated especially if you are already running late for work, school or an important appointment. However, you are not alone. Here at JL Towing Atlanta, we can immediately deploy our wreckers in less than 30 minutes. 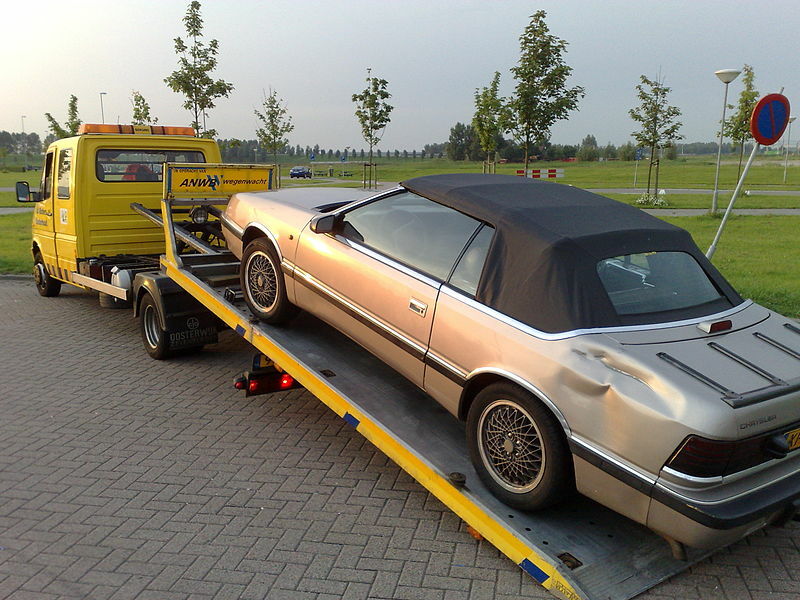 We use high end towing vehicles which are equipped with modern technology. This vehicle allows us to deliver our services safely and efficiently. We have a dedicated towing vehicle for each type of towing needed. Our fast turn around time allows us to deliver your cars to its destination as promised. 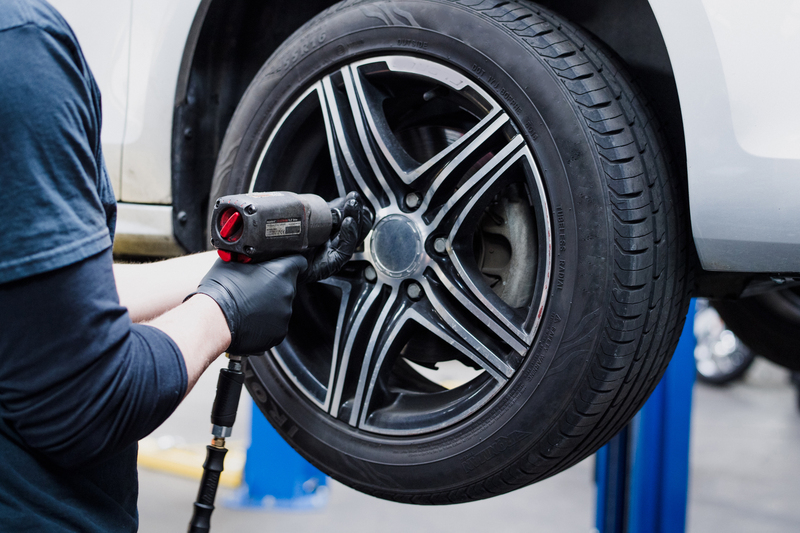 Our experienced technicians are capable to handle different types and models of vehicles. What are you waiting for? For fast and quality towing in Atlanta, call JL Towing Atlanta right away. Here at JL Towing, we consider ourselves to be the best in what we do. We are driven by the goal to provide nothing else but high quality towing in Atlanta. With over 15 years in the towing business, we have cemented our reputation as the provider of the most reliable towing in the area. When car troubles occur, this can often result in frustration and stress. But you can do something about it. By calling JL Towing for quality towing, you are already looking for a way to solve your car problem. 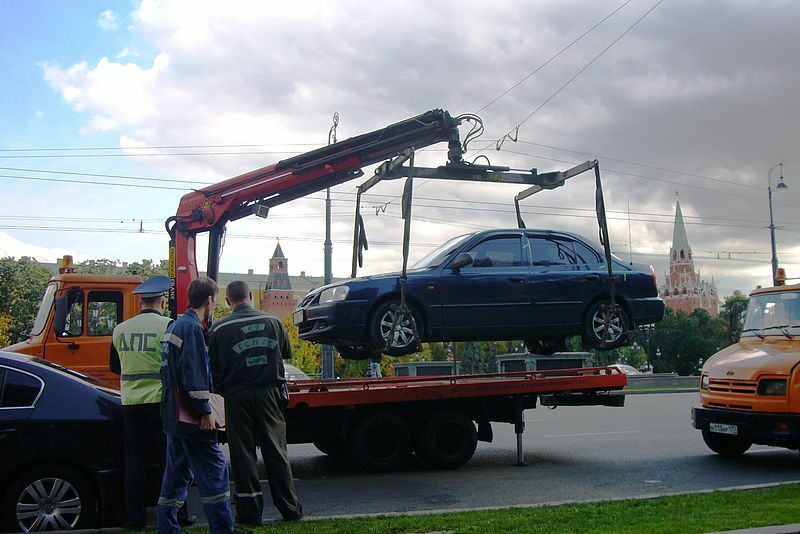 When you are in the area and you encounter a car trouble, for immediate towing in Atlanta call brand right away. Your car can unexpectedly break down anytime. It can happen late at night or when you are already running late for work. Fortunately, at JL Towing we made our services available round the clock. Therefore, no matter what time of the day you may need help, we at JL Towing Atlanta can immediately dispatch our team to your location and tow your car in no time. Choosing JL Towing as your towing service provider, will give you the peace of mind knowing that your car is handled by the best. When compared to other towing service providers, we at JL Towing are proven to provide the lowest rates when it comes to charges. We only asked what is due to us and make sure that you receive the service that you paid for. Don’t just trust anyone to handle your towing needs. Call JL Towing today and learn more about our services. Get Your 15% Off On Any Towing Services Today! © Copyright JL Towing 2018. All Rights Reserved.